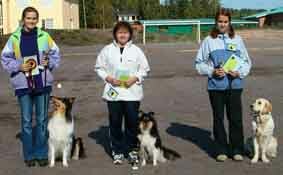 Almoust best agility and obedience shelties who borned in our kennel live in Finland. 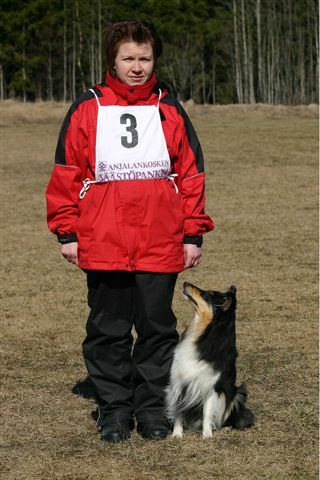 In Estonian agility is new sport and at this time some ours shelties are in Estonian agility team. 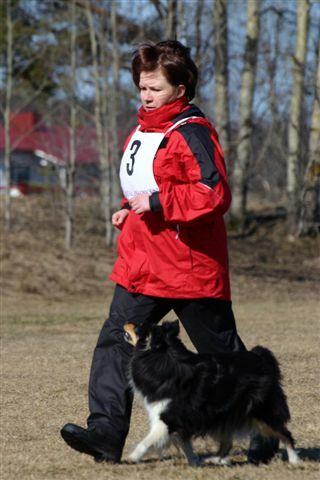 We are very proud,that our bred White Coastal Little Gillie"Riittu",owner:Arja Kiiveri in Finland,have fantastic obedience results in Finland at 2003 and 2004 years. 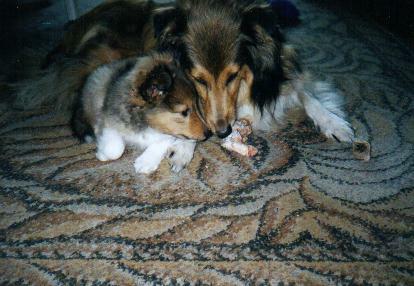 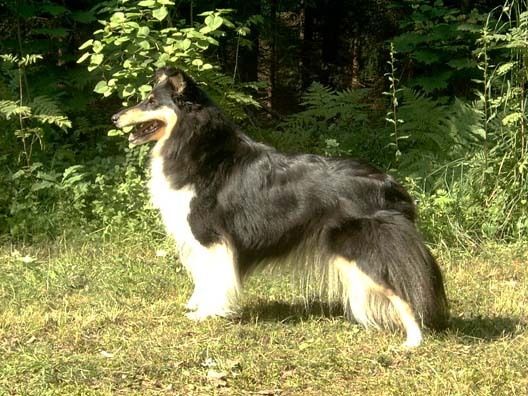 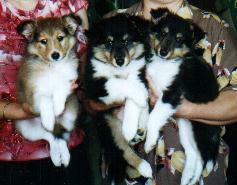 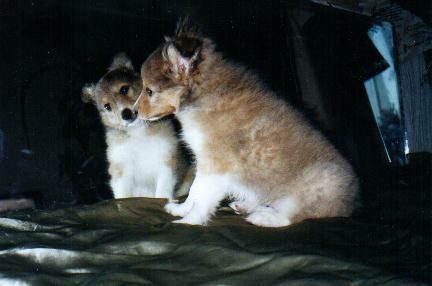 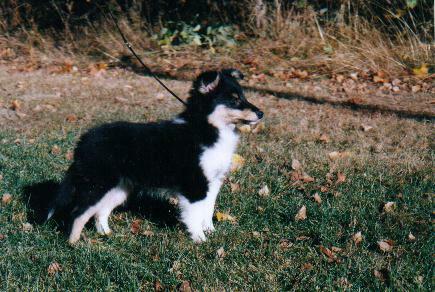 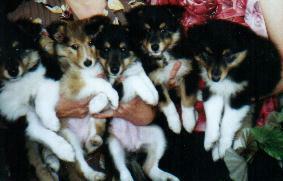 In 2003 "Riittu" win Finland sheltie obedience competition.In 2004 she has very good results in open class.